Audifasi is a quiet young man. He dreams of a good career in business. 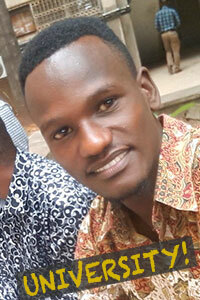 He has been accepted into IFM, the Institute of Financial Management in Dar es Salaam.